Juventus Vice-President Pavel Nedved admits the recent comments about Giuseppe Marotta wasn’t an attack calling him a great teacher. 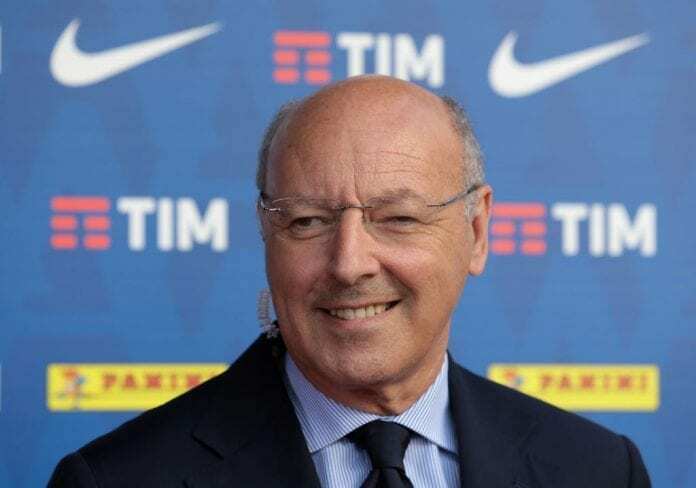 Marotta recently made the switch to rivals Inter as CEO for sport, and his former colleague declared over the weekend that he “was never a Juventino”. “What I said could have been seen as an attack on Marotta,” Nedved admitted at the Golden Foot awards and cited by Football Italia. The Bianconeri vice-president spoke before the match between his team and Ajax in the UEFA Champions League Quarterfinal. Marotta was also asked about the comments and was similarly conciliatory. “Now I’m at Inter and it’s not an easy task after many years at Juve. Pavel and I are now football enemies, but life goes on.